Rooney and I met 6 years ago, and he changed my life. Rooney was a very timid cat in need of a home. I took him in and fell in love with him instantly, his endless fluff and his perfect pink nose had me hooked! 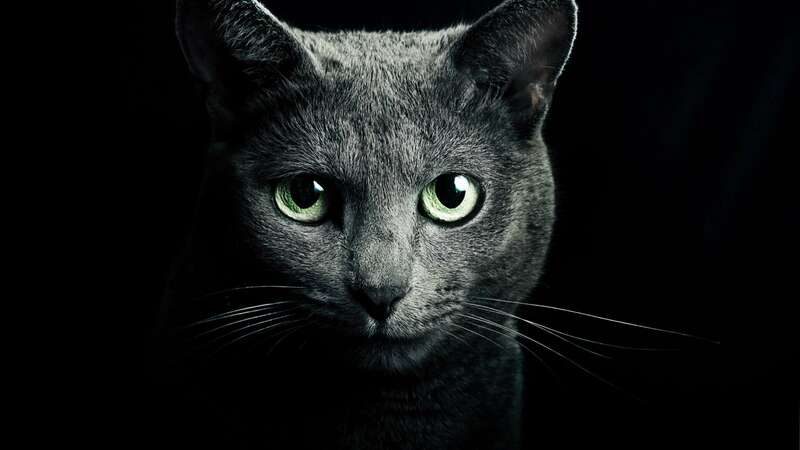 He was so scared of people that he used to cower behind the sofa, purring to comfort himself. Over the years he’s gone from strength to strength and now he’s bold as brass…but the strange thing is, it’s not just Rooney who’s been healed. He has brought me so much joy and comfort through some difficult times. 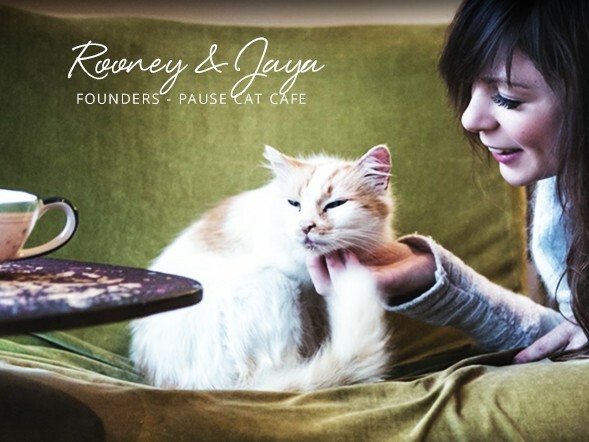 Pause Cat Cafe will be a peaceful retreat where you can connect and make friends (human and animal! ), know that you are doing good, and be served excellent quality, healthy, kind food and drink.